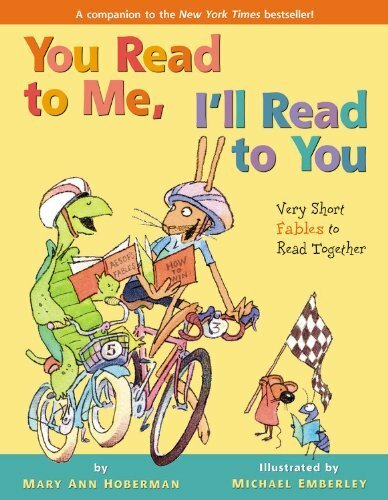 You Read to Me, I'll Read to You: Very Short Fables to Read Together by Mary Ann Hoberman. 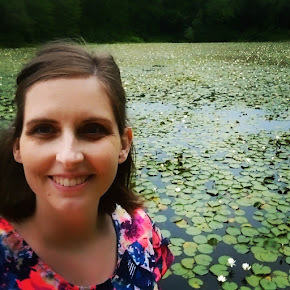 Book Review by Clorisa Mainor (part of the TAP In series of guest reviews). The book I read was You Read to Me, I'll Read to You by Mary Ann Hoberman. I want it to be an all star book. It's short fables that have really good morals at the end. I believe this is a great book to start off reading to children because the morals will teach them wisdom and the illustrations are really on point. The pictures can tell the same story as the writing in the book. I think the pictures are for the children who can't read yet so they won't be missing out on anything. They will be reading alone but through pictures. I also love this book because it rhymes and I know children love books that have a rhythm. Even as a 17-year-old this book appeals to me. So not only is it for children, but adults can also have fun reading along. Most of the fables in the book I heard when I was young, and I really like that they are still being told and in different patterns. I really love to read to children; my little cousins, their friends, even random kids I see in Douglass library when I go. And I really think the theme "you read to me, I read to you" gives the child to time to read along and be engaged instead of sitting there and watching and looking at the pictures. I think more books like this should be made for a child's imagination. This book should be recommended to all elementary schools and all libraries. Note from Alysa: One thing Clorisa didn't mention is that the narrative inside is split into two parts -- presumably so that two people can read it together. Of course one person could read both parts, or more than two people could rotate. I think it would be fun to use this book for choral reading. In the workshop we also talked about the interior design of books and this one has a great design that makes it easy to use.